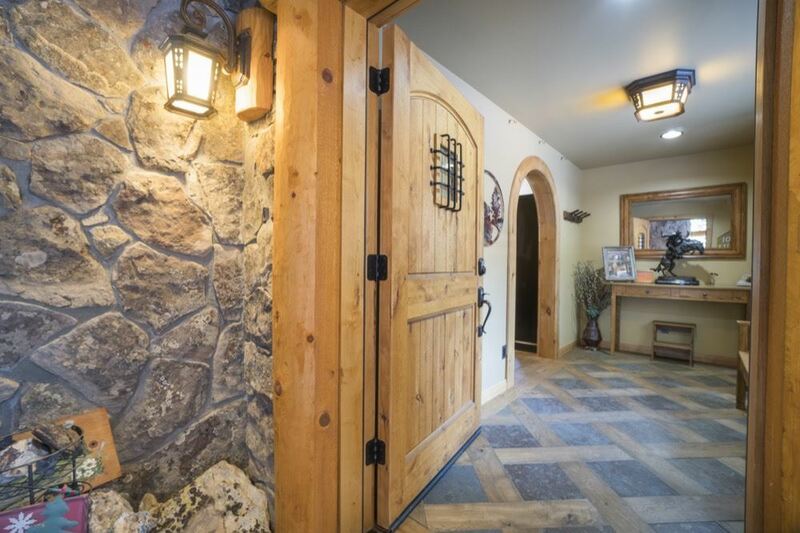 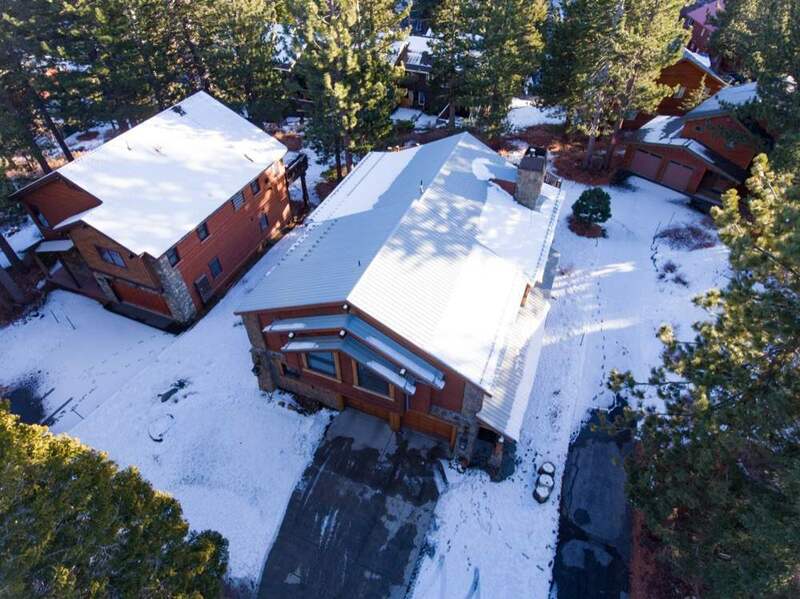 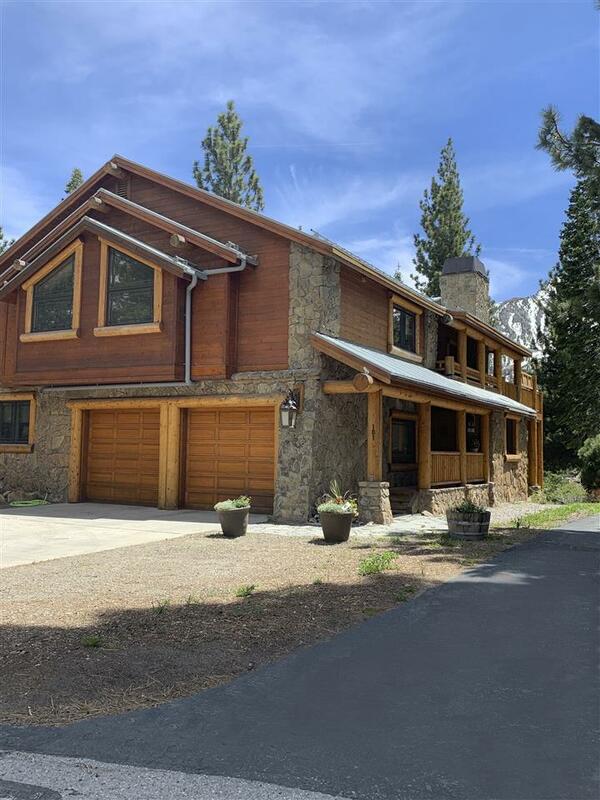 Unique opportunity to own this well maintained gorgeous mountain retreat located in a quiet, peaceful neighborhood. 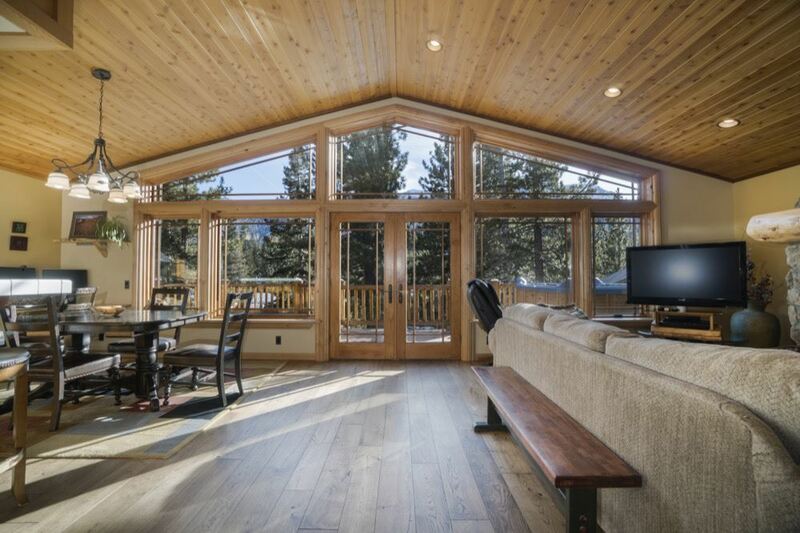 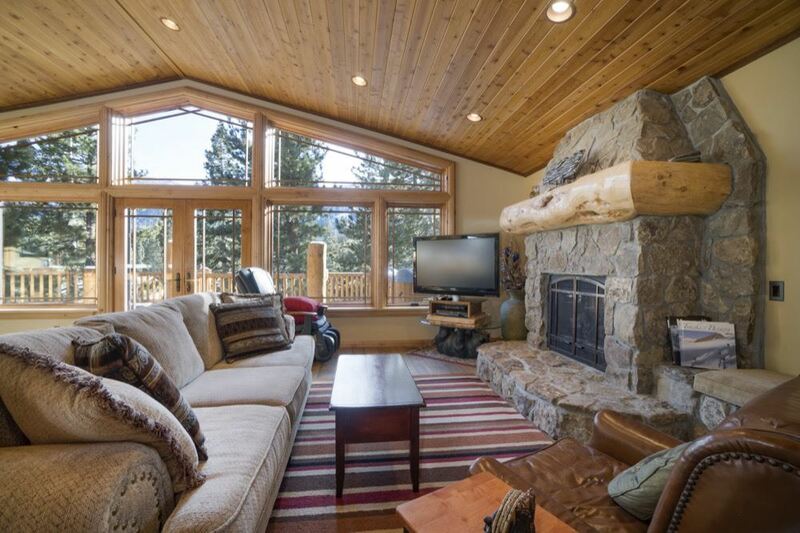 The south facing floor to ceiling windows in the living and dining room provide plenty of warm sunshine and majestic views of the Sherwin Mountains. 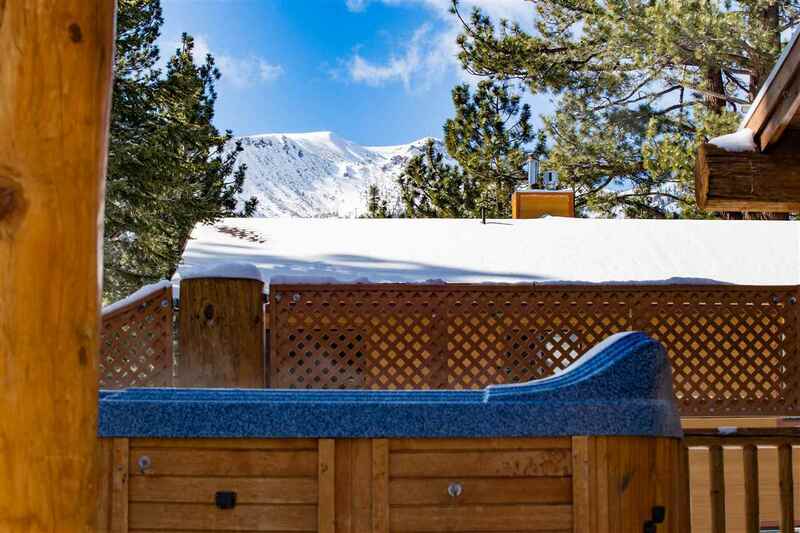 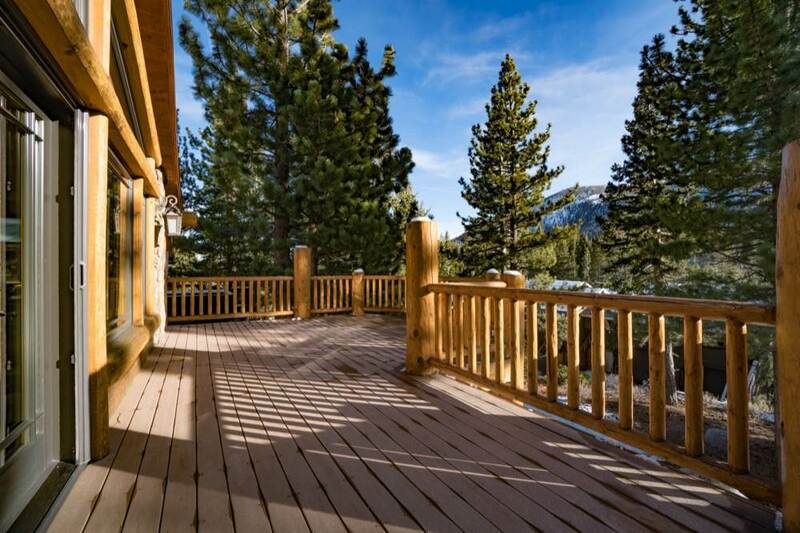 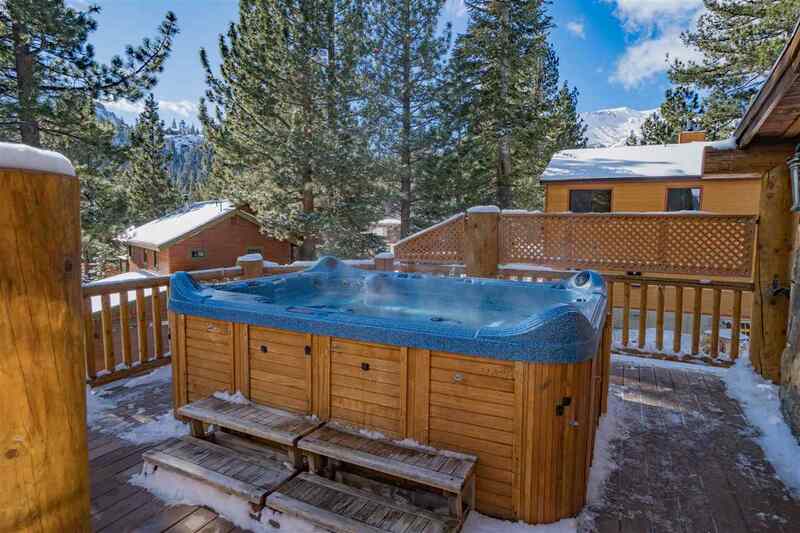 Step out on to the massive Trek deck and private hot tub for even bigger views of Rock Chute and Dave&apos;s Run. 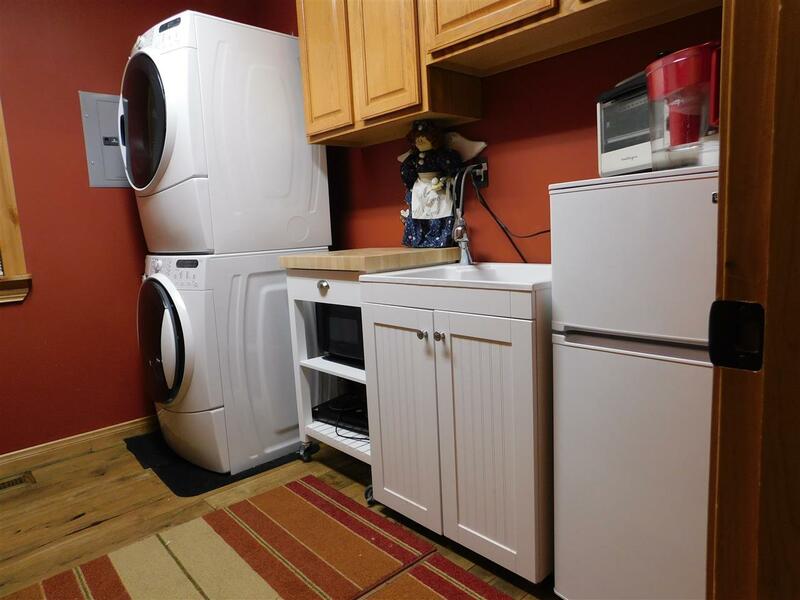 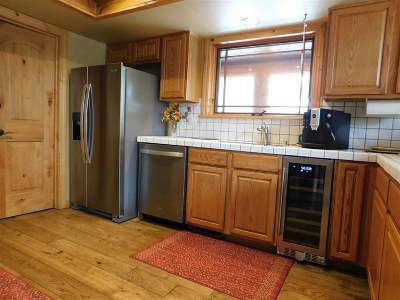 Inside you will find refinished kitchen cabinets, brand new stainless refrigerator, dishwasher and wine cooler/fridge....all perfect for entertaining! 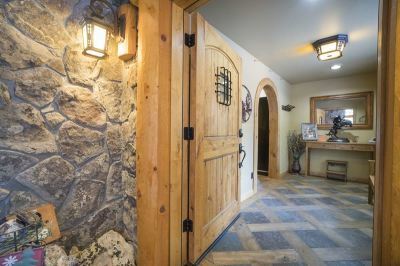 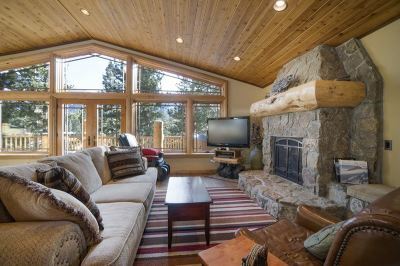 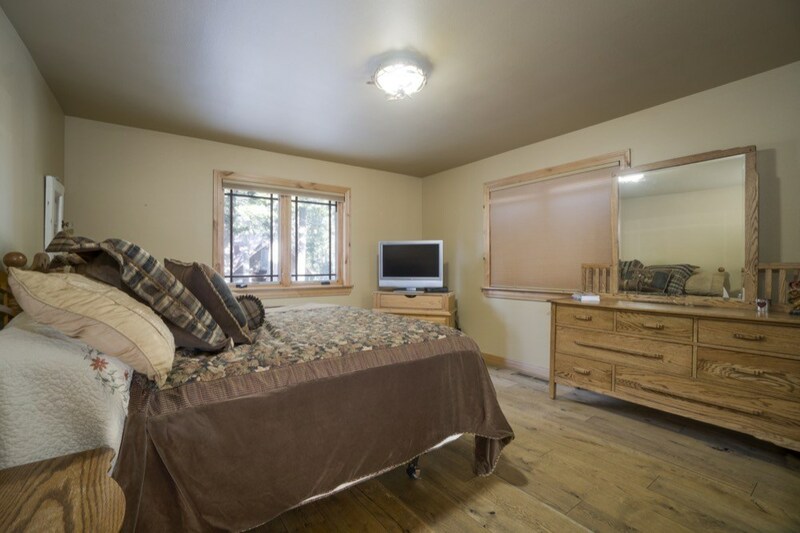 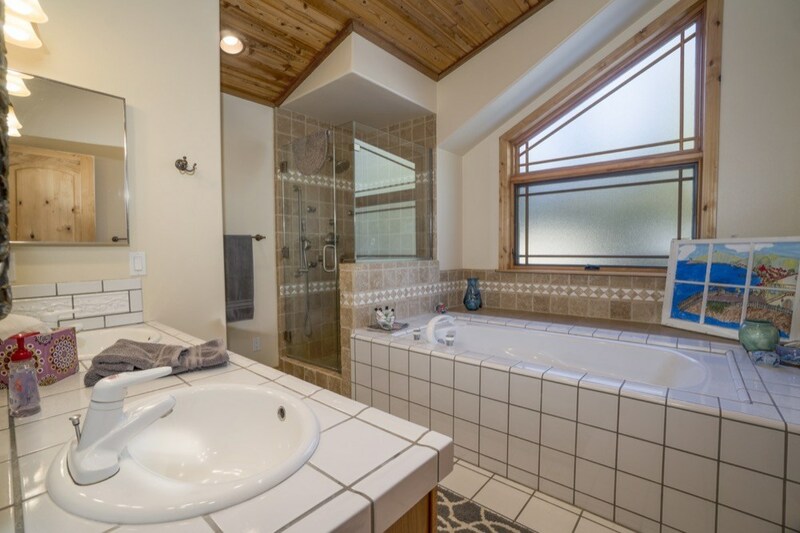 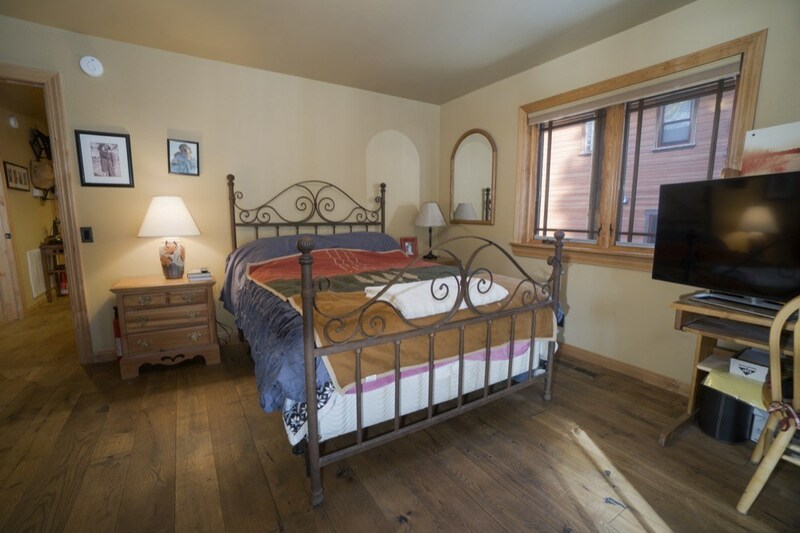 Remodeled in 2007 to include alder wood doors and window casings, custom Pella windows, Norwegian oak flooring, dual thermostats and so much more. Inside this well appointed home are 4 large bedrooms including 2 Ensuites each with large soaking bathtubs and separate enclosed spa showers. 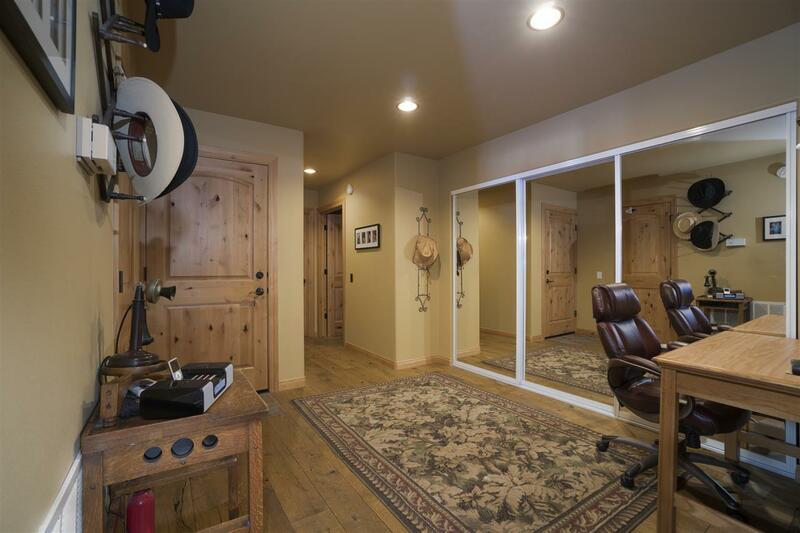 The large living room on the upper floor and spacious game room on the lower level offer plenty of opportunity for entertaining and family fun. 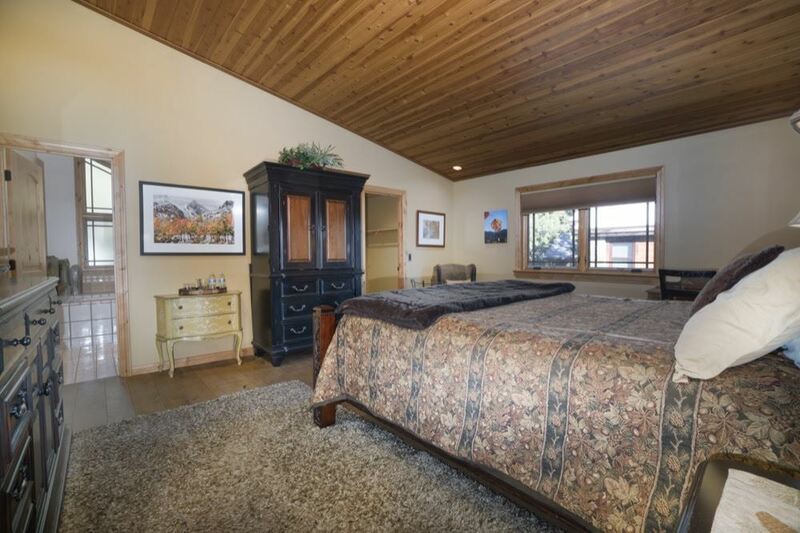 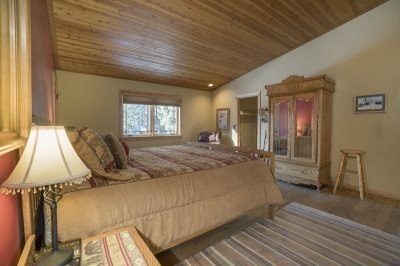 This magnificent home also has the unique advantage of being zoned to allow operation as a Bed & Breakfast if desired. 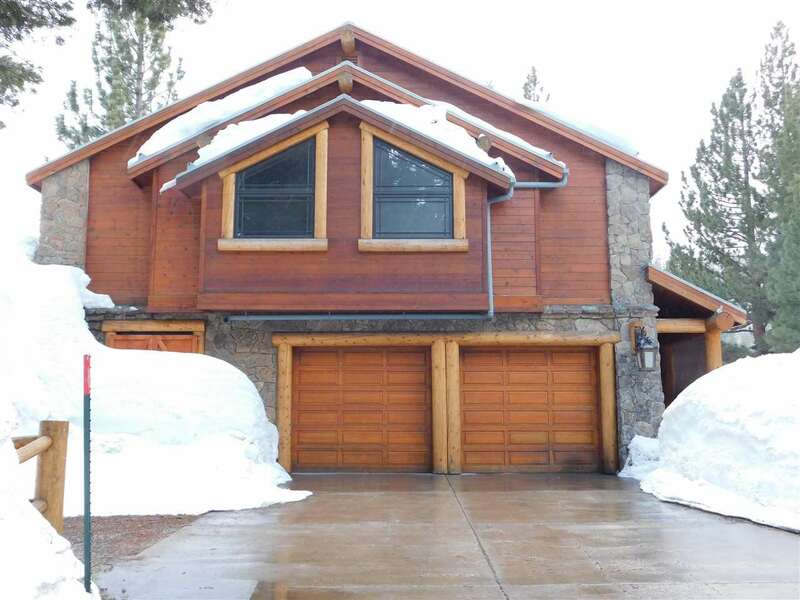 Plenty of storage throughout, oversized two-car garage and plenty of extra parking in the large driveway. Options galore for expansion include multi-family living/separate entrances.